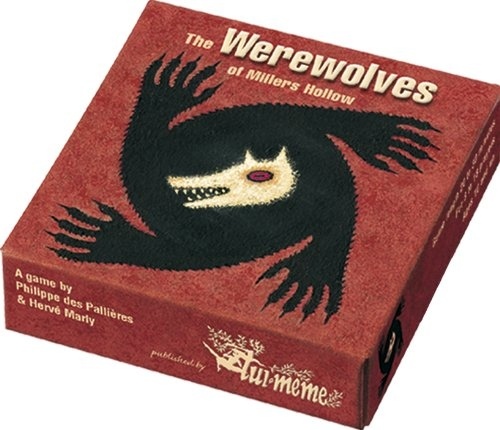 The Werewolves of Miller's Hollow/les Loups-Garous de Thiercelieux/Die Werwölfe von Düsterwald is a published version arranged by Hervé Marly and Philippe des Pallières and published by Lui-même, 2001 for 8-23 players. 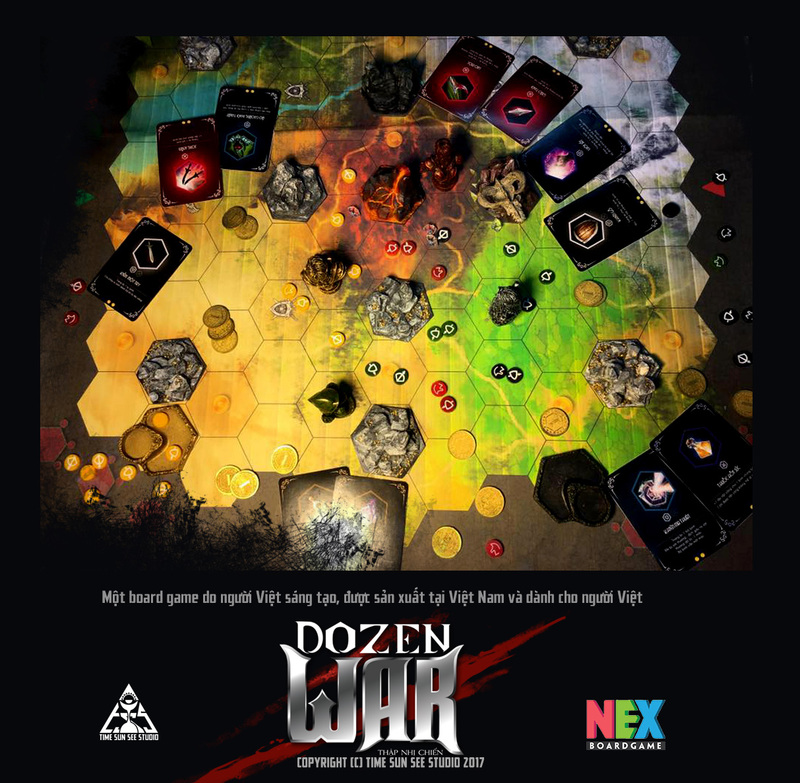 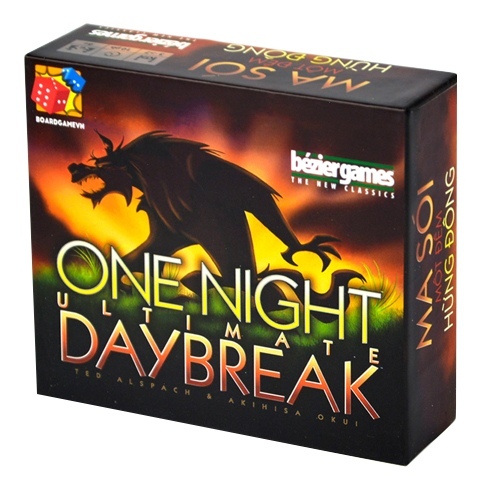 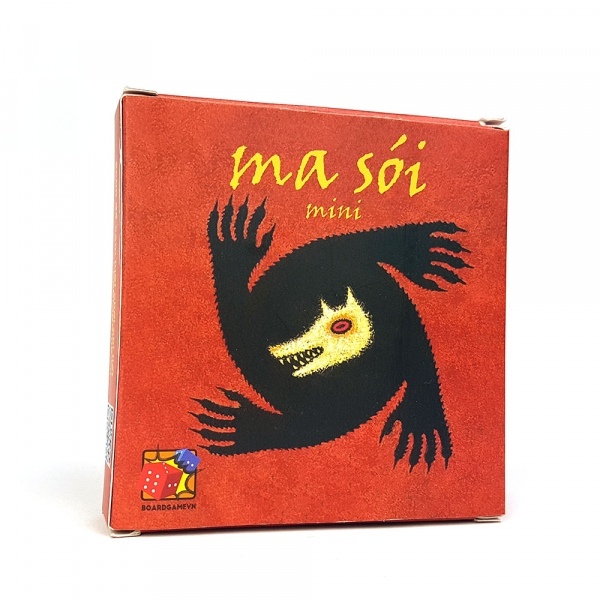 This has been nominated for the 2003 Spiel des Jahres award. 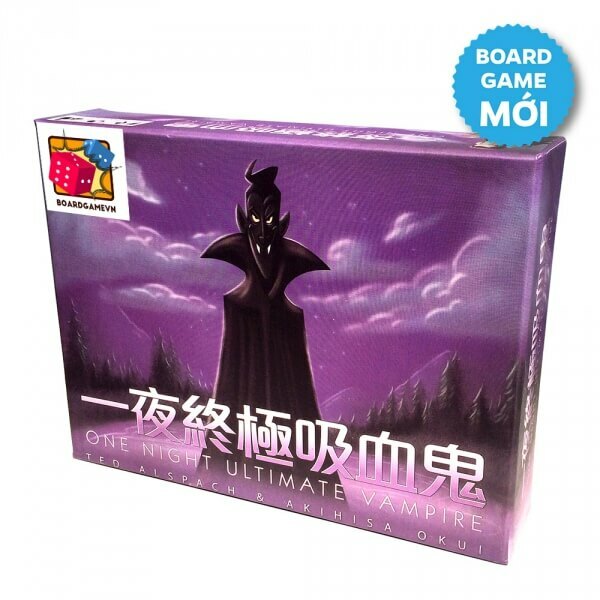 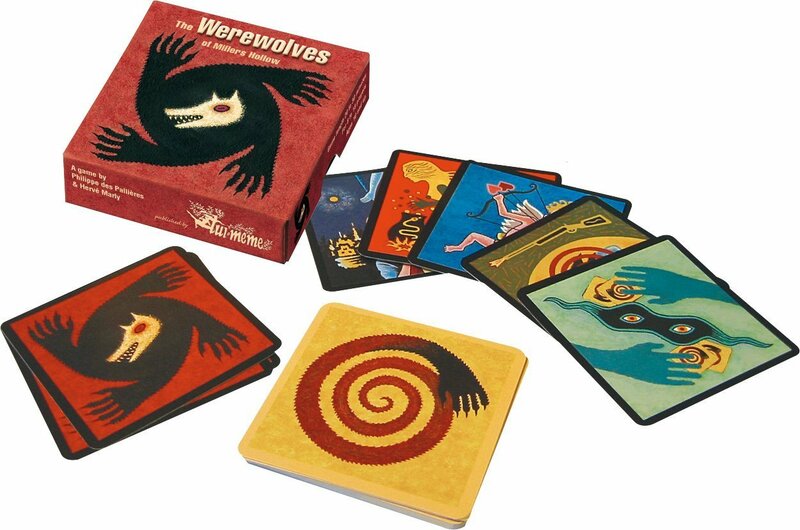 Werewolves of Miller's Hollow is a separate game from Werewolf, and was split from that entry at the request of Asmodee.